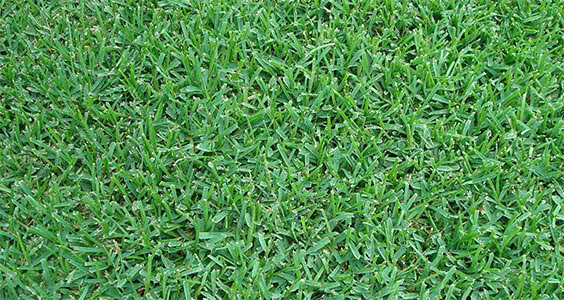 Large Pine Bark Mulch for Sale | Landscape Supply, Co.
Our large pine bark nuggets come from the bark of large pine trees. This gives our large pine bark nuggets a natural look and aroma. The size of these nuggets typically range between approximately three and four inches. As this mulch breaks down, it will add vital nutrients to the soil. 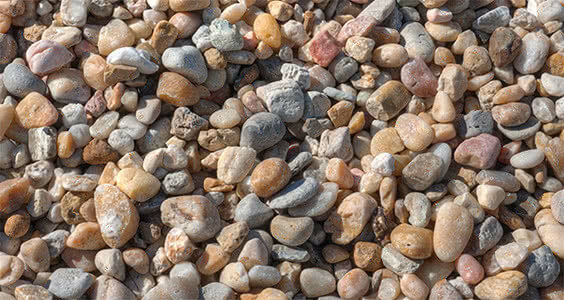 In addition this beautiful, dark brown mulch will provide a decorative, protective layer that is great for controlling weeds, soil erosion, soil temperature, and moisture retention. These pine bark nuggets have a slow decomposition rate so they are sure to be a long-lasting and durable addition to any landscape bed. 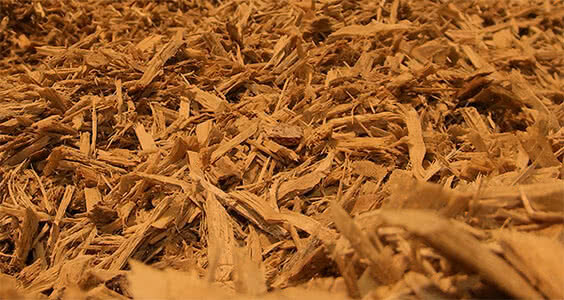 Pine Bark Mulch has a chipped texture, is brownish in color and good for acid-loving plants. It doesn't compact, allowing water and oxygen to penetrate more easily.